Elephone brand needs no introduction. This is one of the leaders in the market not only smartphones. Now Elephone introduces a new Action Camera called Elephone Explorer Elite, which looks very nicely. Glossy and delicate wiredrawing texture brings you an excellent feeling. It’s stylish, good skid-proof and wear-resistant. 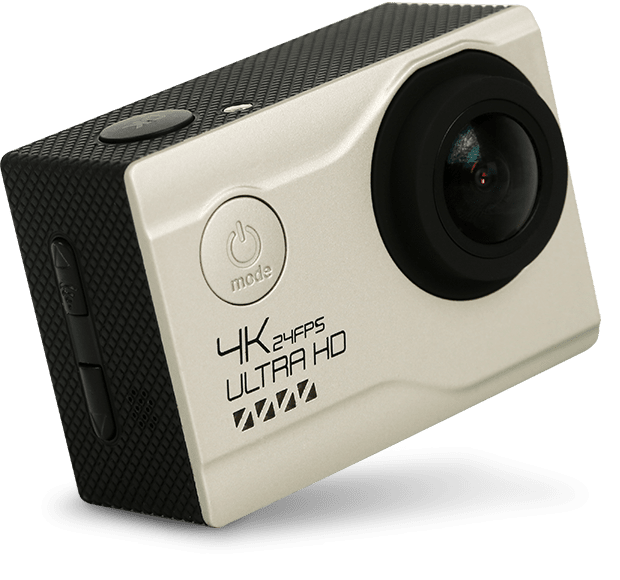 Explore Elite Action Camera is equipped with NOVATEK NT96660 chipset with fully improved performance, enables you conveniently record 4K ultra-clear video and perfectly capture high-speed motion scenes. This action camera even supports WiFi connection. It can be used with Smartphone via apps to make remote control and easily preview and share videos with people. The company has prepared nicely and aesthetically design application. 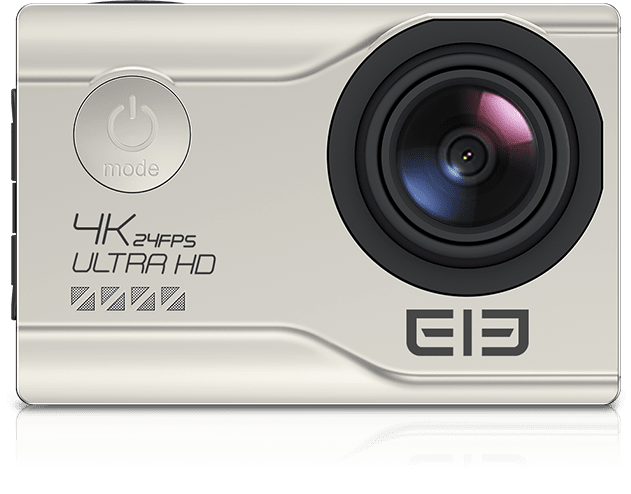 The Explorer Elite Action Camera Also has new SONY IMX078 Camera, which has greatly improved the sampling rate and increased from 20 frames per second to 35 frames per second. Even in particular low-light scene, it can intelligently change the frame rate according to lighting conditions to achieve best performance. So it is no need to adjust the camera settings even if you move back and forth between dark and bright environments. 12MP for fine capturing dynamic, 4K video recording and image freeze-frame at 60 frames per second bring you clear and vivid quality. The new Explorer support 4K 24fps video recording. High Color Rendition, Good Image Permeability, Support 64GB Development. 70° HD Visual Wide Angle, A Perfect Presentation, 170°, 140°,110°, 70° Are Optional. Waterproof (30 meters) And All-In-One. The package includes: 1 x Waterproof cover, 1 x 3M Adhesive Tapes,1 x Cleaning cloth, 1 x bandages, 1 x Bicycle stand, 1 x Accesoory Seat (1), 1 x Acessory Seat (2),1 x Steel Rope,1 x Ribbon, 1 x Fixing Base,1 x USB Data Cable,1 x Helmet Seats,1 x Adaptor, 1 x Adaptor stand(1), 1 x Adaptor (2), 1 x Adaptor stand (3), 1 x User Manual. The Elephone EleCam Explorer Elite Action Camera is available on Elephone Store in presale for $79.99, and also is available on Gearbest in the same price. 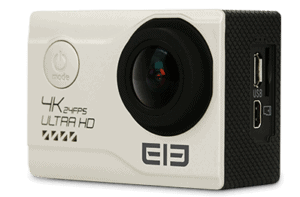 If you are active this Explorer Elite Action Camera is for you.